Wood screws are usually made of coated steel or brass. They are designed for use in hard and softwoods, MDF and chipboard. Wood screws have a range of different head shapes, but most have countersunk heads. They are available with a range of different drive types, but the most common is a pozidriv. All wood screws have a tapered body ending in a pointed tip. This is so they can cut their own thread when being driven into wood. Wood screws can be fully or partially-threaded. Their threads can be either single or twin, and will usually be coarse. 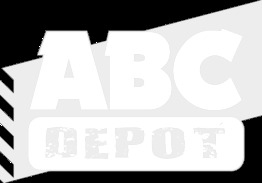 ABC Depot can provide a range of different types and sizes of wood screws to suit most jobs.